You are currently browsing the Archaeofacts.com archives of Musings for the day Sunday, January 17th, 2010. 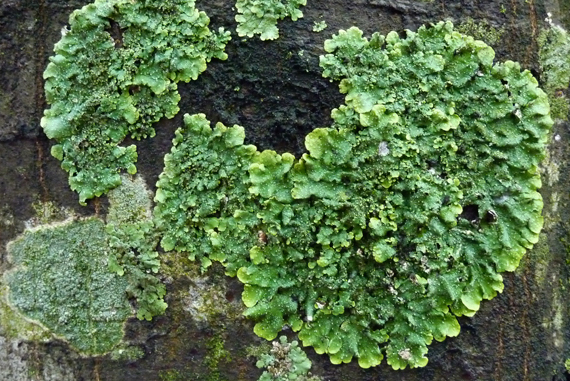 Our winter rains have brought pizzazz* to the lichens. I have a hazy recollection that the age of this surface can be dated by the size of the lichen (which, of course, correlates to its age), but lack detail on that bit of science**. * The word pizzazz is said to have been invented by Diana Vreeland in the 1930s…. ** Ahh, it’s called lichenometry. One of the perils of this method is the potential for a lag between exposure of the surface and colonization by the lichen. FYI.